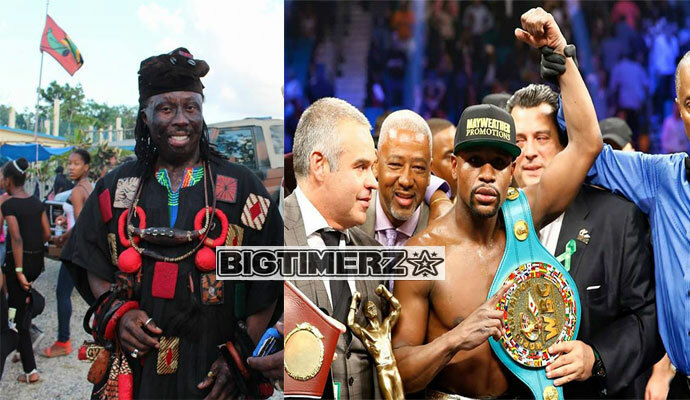 Bigtimerz - Floyd Mayweather to relinquish all his title belts after defeating Pacquiao? Floyd Mayweather Jr. made a surprise announcement after defeating Manny Pacquiao with a unanimous decision in the "Fight of the Century" at the MGM Grand Las Vegas on Saturday. 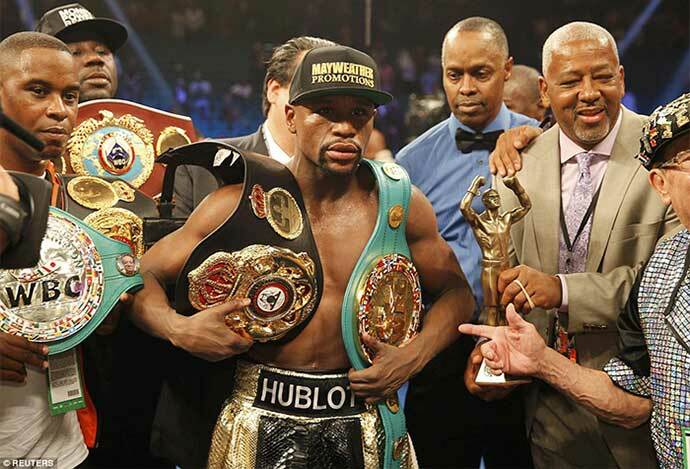 Mayweather plans to relinquish all of his title belts. 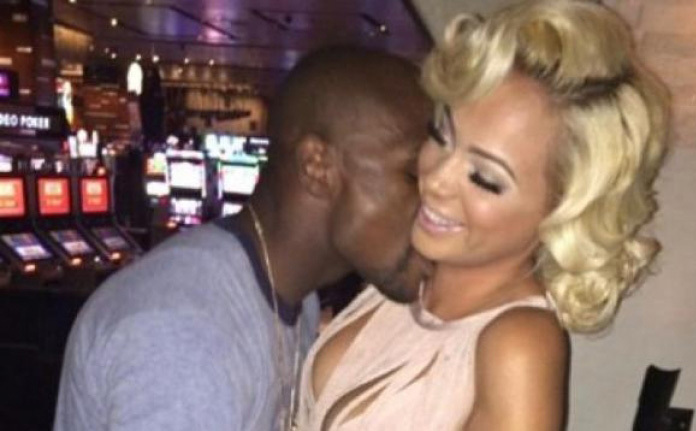 "I don't know if it will be Monday or maybe a couple weeks," Mayweather said, via ESPN. "I'll talk to my team and see what we need to do. Other fighters need a chance. Give other fighters a chance. I'm not greedy. 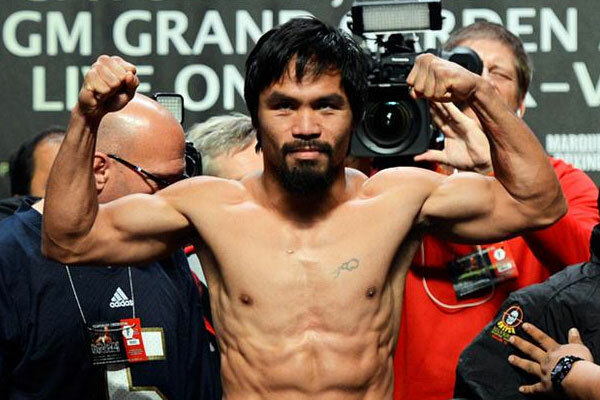 "I'm a world champion in two different weight classes. It's time to let other fighters fight for the belt." Mayweather, 38, holds the WBC, WBA, and WBO welterweight titles in addition to the WBC and WBA junior middleweight titles. 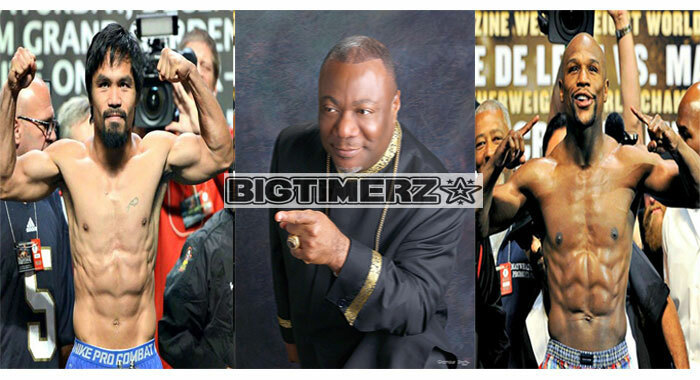 "It's about giving the younger guys an opportunity," Mayweather Promotions CEO Leonard Ellerbe added, via SB Nation. "Floyd's been in the sport almost 20 years. There's a number of young up and coming fighters. It's about giving younger fighters the opportunities. He's accomplished everything in the sport. What more can he accomplish?"